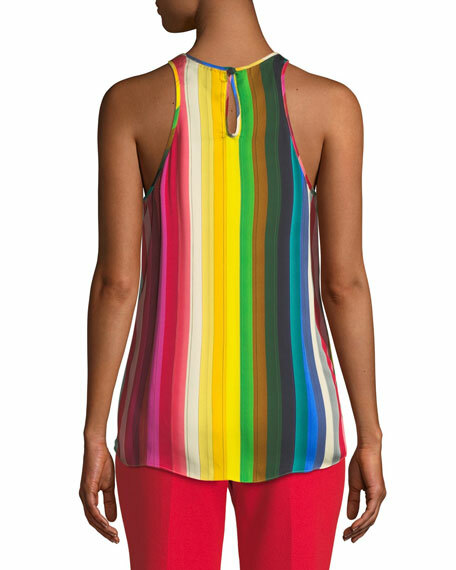 Milly "Marie" tank in rainbow striped georgette. Approx. length: 24"L down center back. 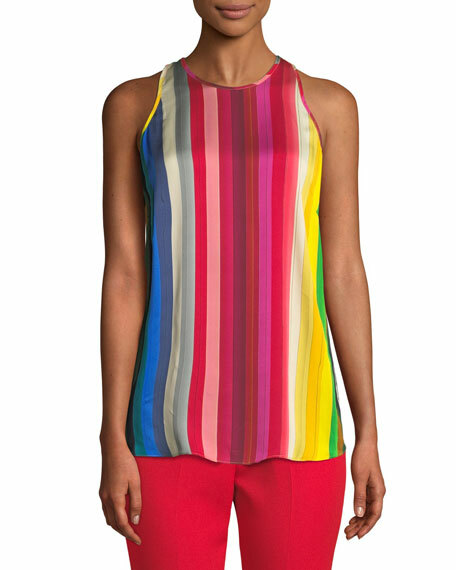 For in-store inquiries, use sku #2652051.